probably can safely ignore it. 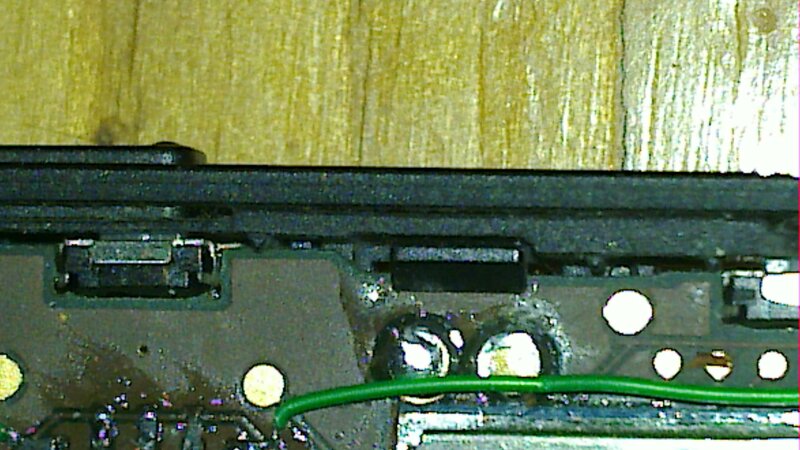 * LOWER: SD-reader appears to be operatable if soldered where it is! SO far this all was only mechanical and optical observations. 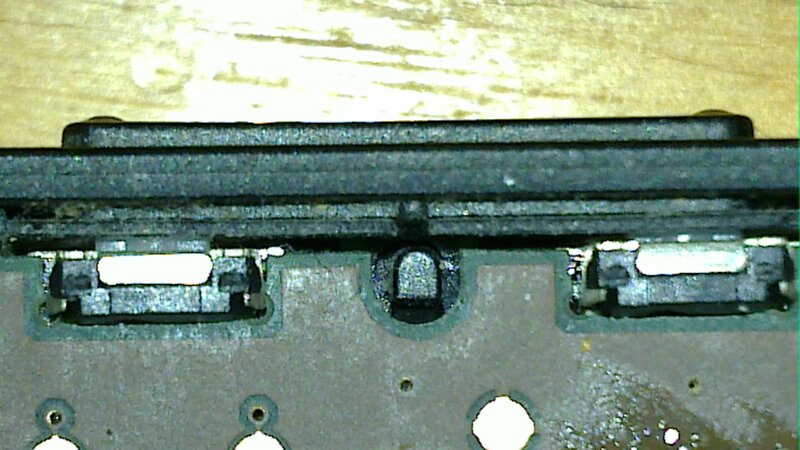 battery bay metal is flanged in that area and touches the PCB. * we need to make sure that we order EVQ-P40B3M and not EVQ-P4HB3B. (rotated by 180 degrees)!!! 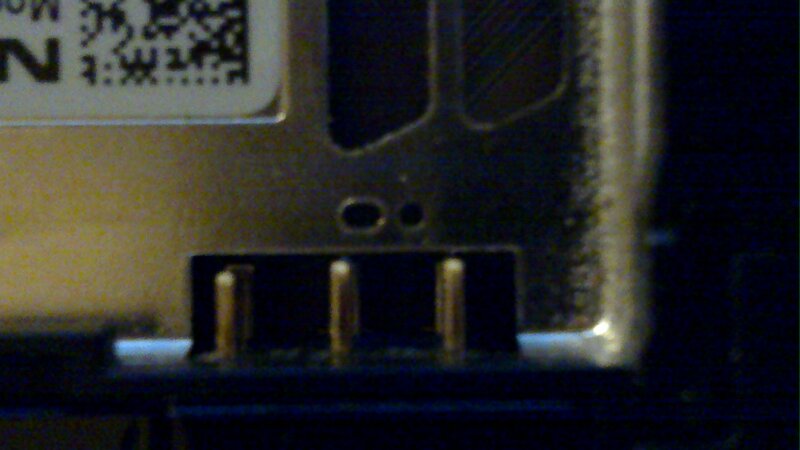 The other one appears to be ok.
is inserted and/or USB is connected. So NEVER connect the first prototypes (GTA04b7V0) and power them up. Do it just for unpowered mechanical tests and demos. Most issues have been worked into the GTA04b7V1 design. * volume and power switch: should be twice the operation force. get operated when volume rocker gets pushed down at center. Power button feels like it also has too little headroom to switch. operated on first (focus) level in idle position. also seems less deep on Neo900 than on N900. * lockswitch not populated on my device so can't evaluate this one. 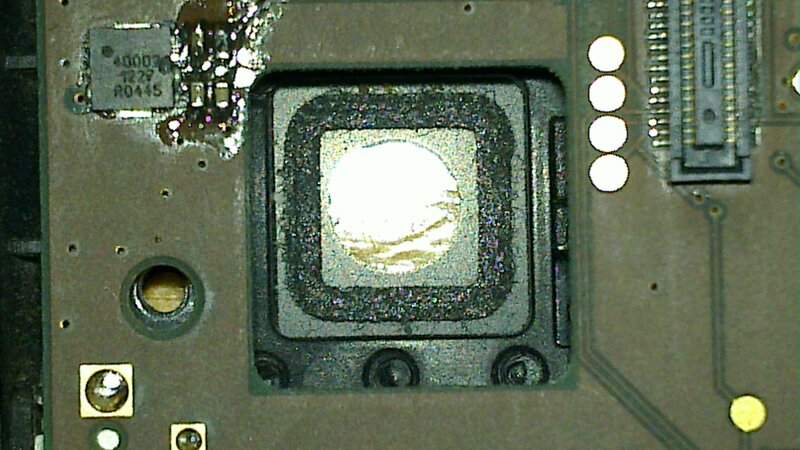 will get worse when shortening PCB as of *4/*5 two/three above. "wall" of the battery bay steel part to make SIMtray fit. PCB, they are too close to the battery bay steel. components MUST NOT get mech force bending/pushing them down. detecting slider-open from magnet in display half. few cotact pads for e.g. 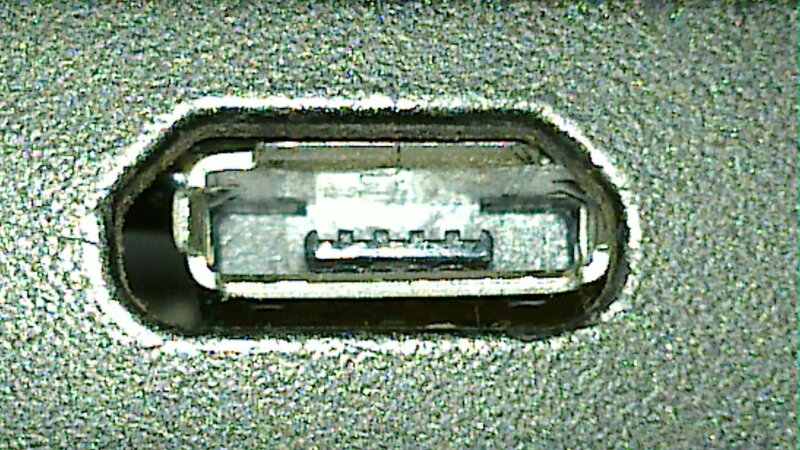 charger-cradle pogopins to contact there. depends on the precision of the production process). Has to be improved for V2. This has been addressed in V1 - let's evaluate the result. do the plastic cases have production tolerances? Ok, needs to be looked at for V2. 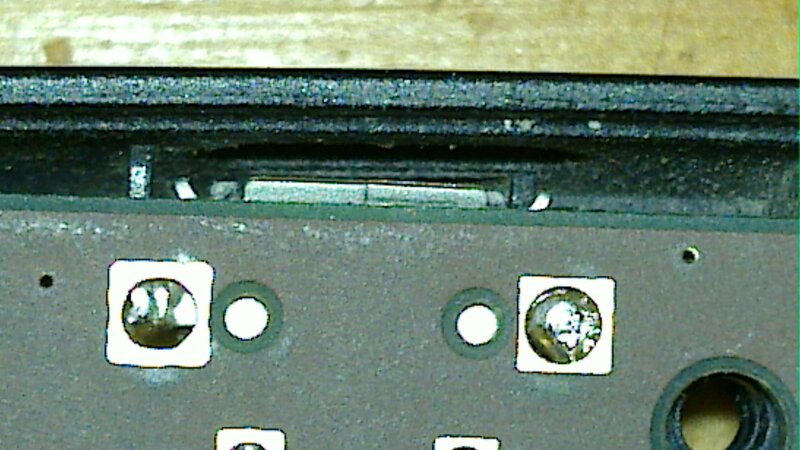 lockswitch so that it was not possible to solder it to the PCB). We just need the part number of the variant "with pegs". Measured maximum width at both ends of long sides. 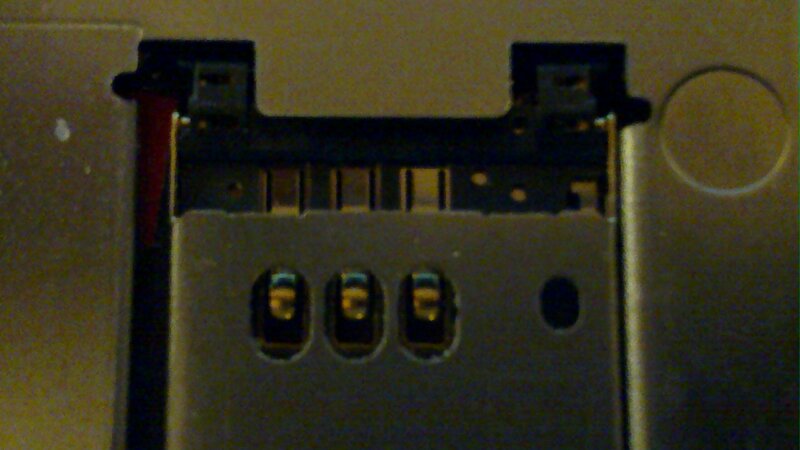 sides of PCB, which are partially missing in Neo900 PCB. and other photos same dir.